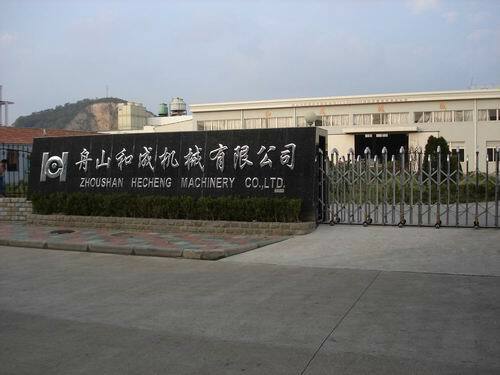 ZhouShan HeCheng Machinery Co., Ltd. was founded in 1998 located in Zhou Shan Island, close to the biggest financial and shipping centre-Shanghai, which brings convenient traffic. as the leading manufacturer We have been engaged in supplying. 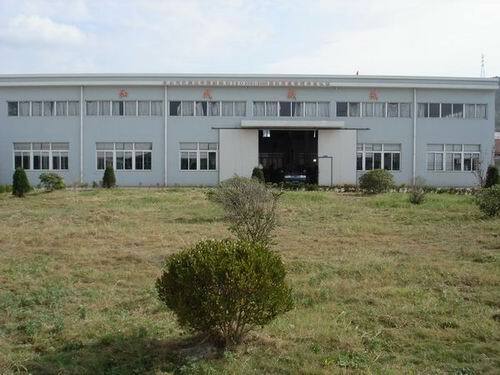 Shipping Marine Engine Spare Parts, marine equipments to all over the world enjoying a good reputation. By offering competitive prices, high quality and good technical services. With development of the past 20 years, we can supply marine spares such as cylinder liners, cylinder, covers, Piston Crown, Piston Skirt & other spares, valves, safety equipment, ETC. Our efforts to be professional in the market lead ourselves a competitive company. 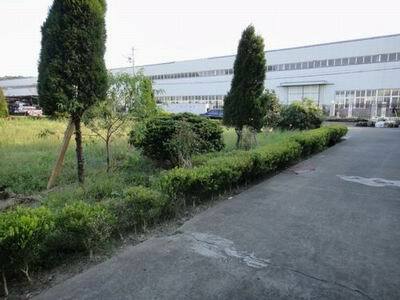 we have our own factory and we are an agent of several factories. And most of our products are supplied along with classification approval such as CCS certificate. 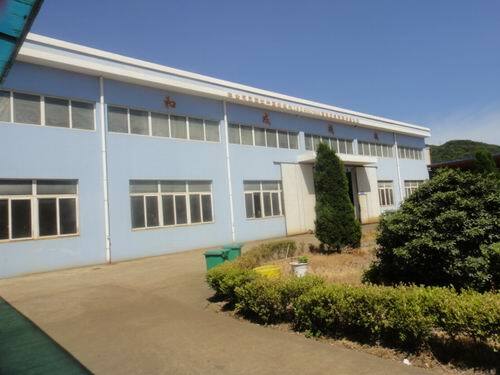 Company Name: ZhouShan HeCheng Machinery Co., LTD.